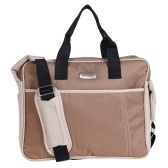 Designed to carry a change of clothes and anything your baby requires, this bag is a perfect pick. 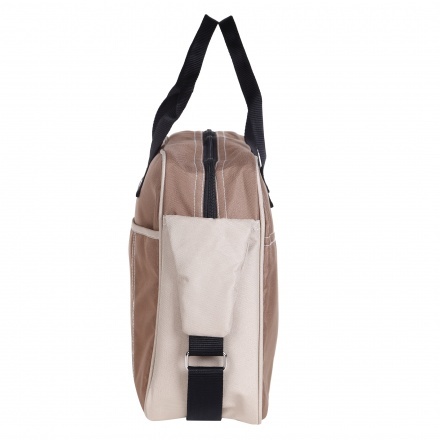 This bag is made of a material that is soft and light in weight. 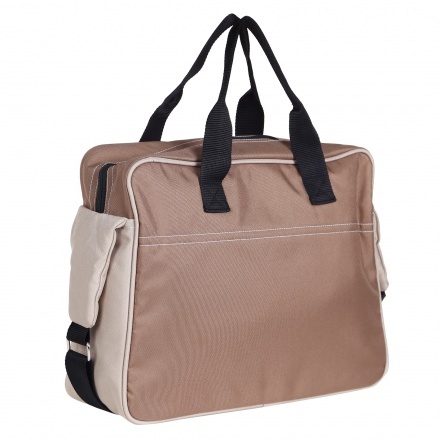 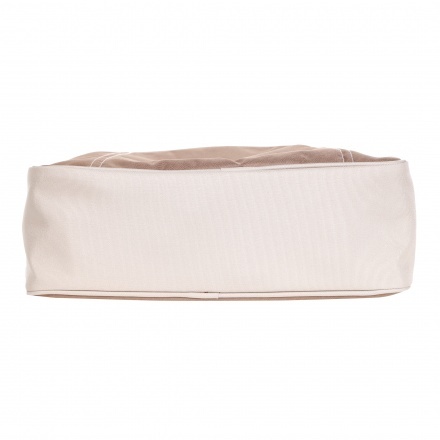 It features a zippered closure and an outer pocket in which you can systematically carry what you need.